If you are one of the owners of the #Apple #iPhone7Plus that’s experiencing the no service issue then you have come to the right place as this is what we will be discussing today. One of our readers has sent us an issue regarding this particular model that just lost service recently. We will take a look at why this is happening and what can be done to resolve the matter. Problem: Hi!! I got my iPhone 7 Plus last December and it worked well. 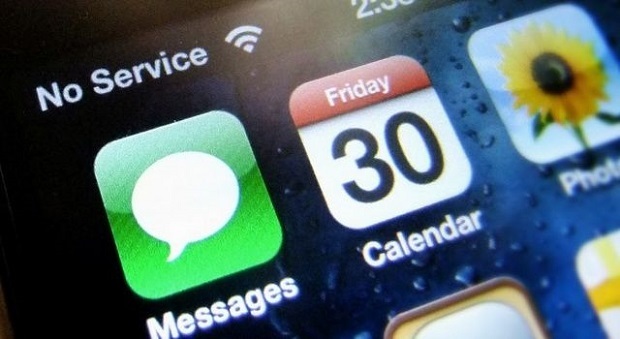 However, last Friday, after I restarted my phone, it said no service. At that time, I thought it would get some service later. But the service didn’t appear. Therefore, I googled it and did everything the official apple says. I set up the network, reinsert the SIM card, restart phone, and everything. Unluckily, it makes no difference. But the carrier works in another phone. So, I think my phone is the problem. Could you please tell me how can I solve it? Solution: The iPhone 7 Plus is currently the best iPhone model that you can get in the market today. It is equipped with a powerful processor that can easily handle any application or game. Another standout feature of the device is its dual camera system that takes great photos. This model however is not immune to issues and one such issue that some owners are experiencing is the no service issue. While Apple is already aware of this problem and have guidelines in place when you bring the phone to the Apple store it is still best to do some troubleshooting which might fix the problem. Listed below are the steps that you need to perform to fix this problem. Toggle Airplane Mode. To do this just swipe up from the bottom of the home screen to open the control center. From here tap on the airplane icon to enable airplane mode then tap on it again to disable it. Remove the SIM card then reinsert it. Try resetting the network settings. Go to Settings – General – Reset – Reset Network Settings. Reboot the phone. Do a hard reset. Make sure to backup your phone data before performing this step. If the issue still occurs even after performing the steps listed above then you should bring your phone to an Apple Store and have it checked. Your phone might be replaced with another unit if the issue does not get resolved.